We take care to provide our customers with quality house building services. 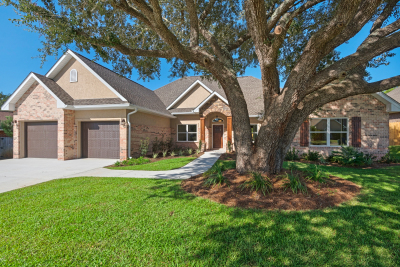 View photos of some of our custom and semi-custom homes. Have questions or comments? Contact us today and we will be happy to assist you! Samuel Steven's & Associates represents Gulf Breeze, Navarre, Pensacola and Fort Walton Beach in Fine Home Building. We provide new Residential Construction, Drafting and design services. Since our company opened its doors in 2009, we have treated every customer like they were a part of our family. ​We know it is the intangibles that can turn a dream into reality..... something worthy of the largest investment you may ever make. 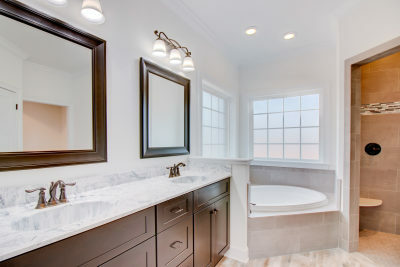 That's why we build every one of our homes with you in mind and we go a step further, by putting your personal touches in your new home; whether it's selecting the flooring, interior paint color or kitchen counter-tops. At Samuel Steven's & Associates, we build your home for you, your way!